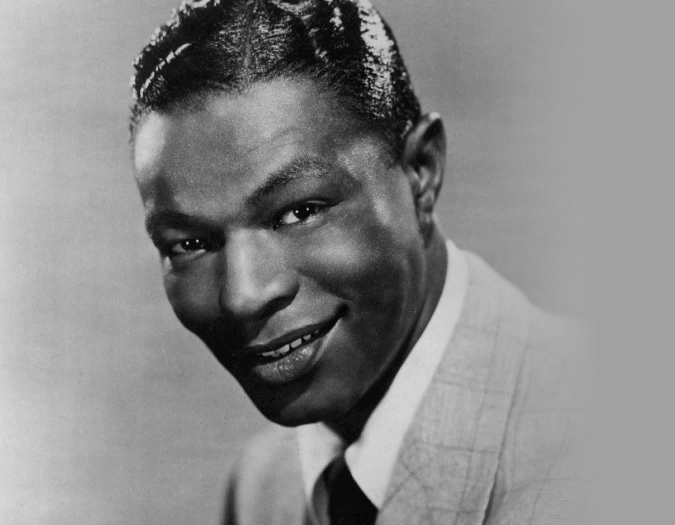 Celebrate Nat King Cole at 100! On the 100th anniversary of his birth, we look at the life, career and music of one of the most groundbreaking artists in American music history. This lecture is part of Chuck Bergeron's Jazz History series. Dr. Charles Bergeron (Ed.D.) is Professor of Jazz History and Ensemble Program Coordinator at the University of Miami’s Frost School of Music. Dr. Bergeron is a leading figure in the field of Jazz Education. His students and ensembles have won many national and international awards and competitions, including multiple Downbeat Student Music Awards, Outstanding Soloist awards at both the Next Generation Festival in California and the Crescent City Jazz Festival in New Orleans. 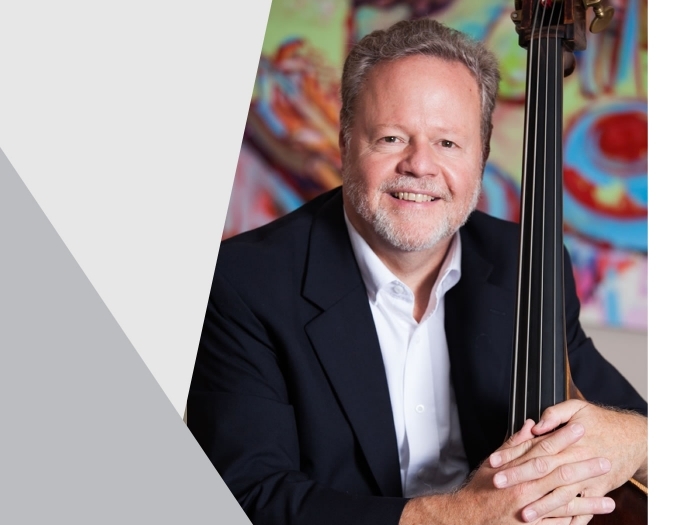 Recognized for his international work in jazz education, Bergeron was just awarded the position of Director of Education at the Jalisco Jazz Festival in Guadalajara, Mexico, and is currently in collaboration with The Universidad Nacional Pedro Henríquez Ureña (UNPHU) in the Dominican Republic. In addition to working with students majoring in music and jazz studies, Bergeron is responsible for teaching the evolution of jazz and the history of rock 'n' roll to 400 non-music major students each semester at the University of Miami. As a Jazz bassist and composer, Bergeron’s unique approach to improvisation and compositional style reflect the wide variety of musical influences while confirming a deep commitment to the rich polyrhythmic characteristics of his musical and cultural heritage as a native New Orleanian. This can be seen in his leadership of the South Florida Jazz Orchestra—a critically acclaimed modern big band comprising many of the top jazz artists and studio musicians in Miami. Bergeron has also released five albums of his original compositions on Double-Time and Summit Records and has received three ASCAP Writers awards. From 2000 to 2007 Bergeron toured with Warner Bros. recording artist Kevin Mahogany and over the last few years has toured and performed with legendary trumpeter Arturo Sandoval. Currently, Begeron performs as a member of the Shelly Berg Trio. Dr. Bergeron focuses on the excitement of the future with his wife, Artis—Naples cellist Susan Bergeron, and their 5-year-old son Jackson.